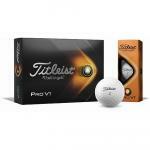 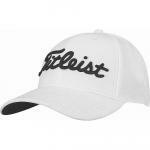 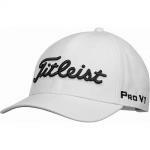 Beat the heat and keep a cool head in these Titleist golf hats. 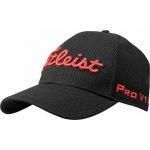 Titleist Tour Sports Mesh Flex Fit Golf Hats feature a temperature-regulating front panel for superior shape retention and comfort. 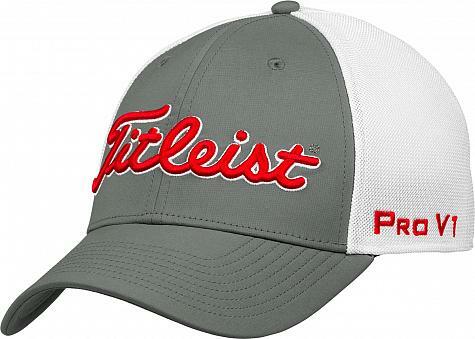 Quit thinking about what you'll wear on the golf course tomorrow and get one of these tried and true Titleist Tour Performance golf hats that feature dependable performance and classic style you can count on. 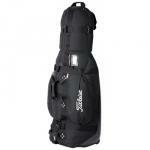 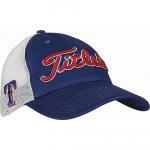 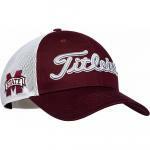 These golf hats are constructed with 97% Polyester and 3% Spandex.